*CLASIFICACION FINAL PILOTOS TIRISMOS PERIRAMONRALLYE . 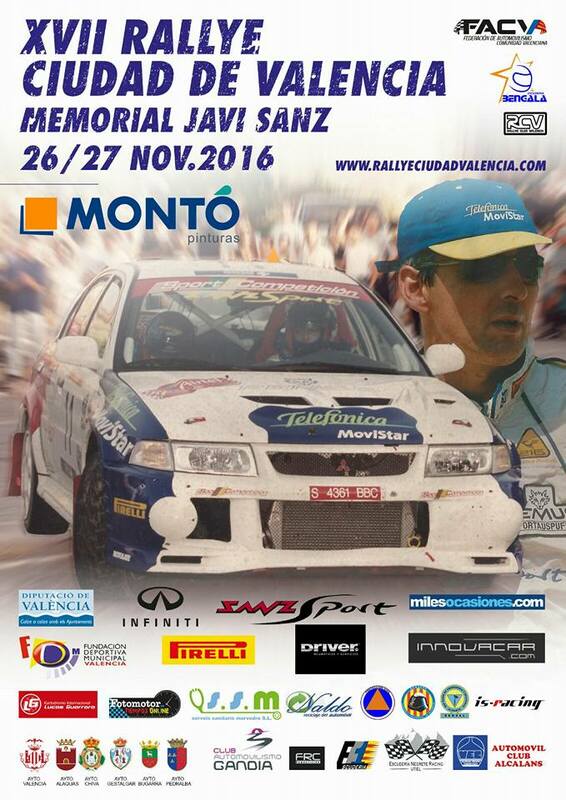 *CLASIFICACION FINAL I OPEN DE MONTAÑA DE LEVANTE PERIRAMONRALLYE . *CLASIFICACION I OPEN DE MONTAÑA DE LEVANTE. 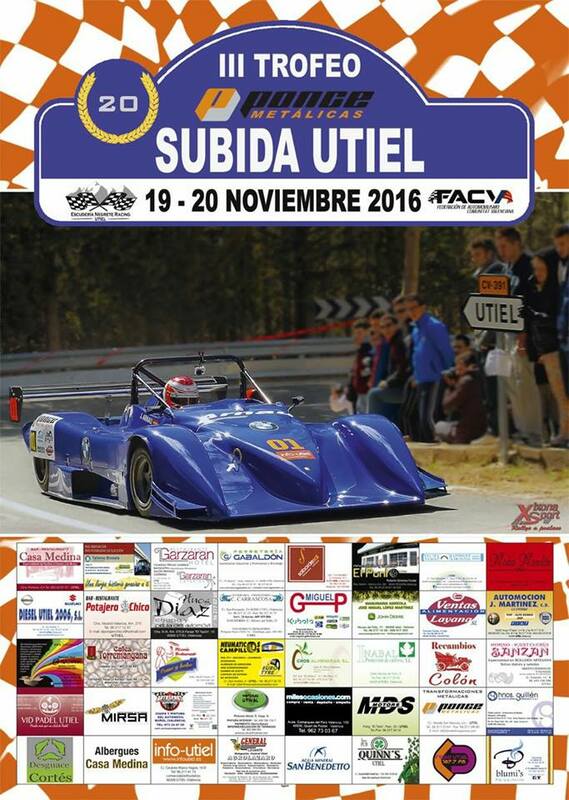 *CLASIFICACION FINAL PILOTOS SPORT-OPEM PERIRAMONRALLYE. 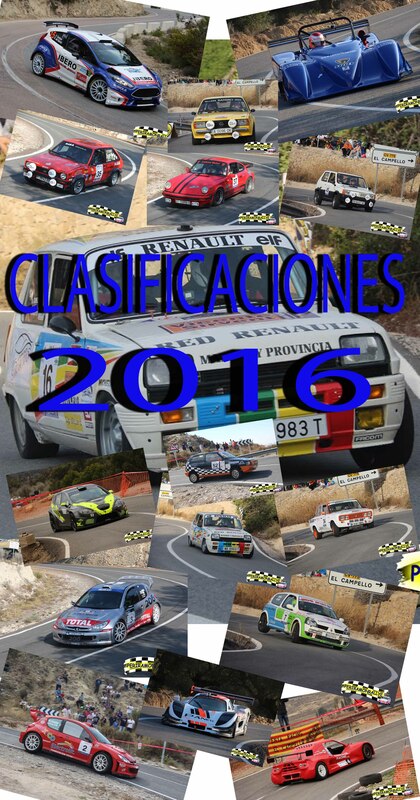 *CLASIFICACION FINAL COPILOTOS SPORT-OPEM PERIRAMONRALLYE. 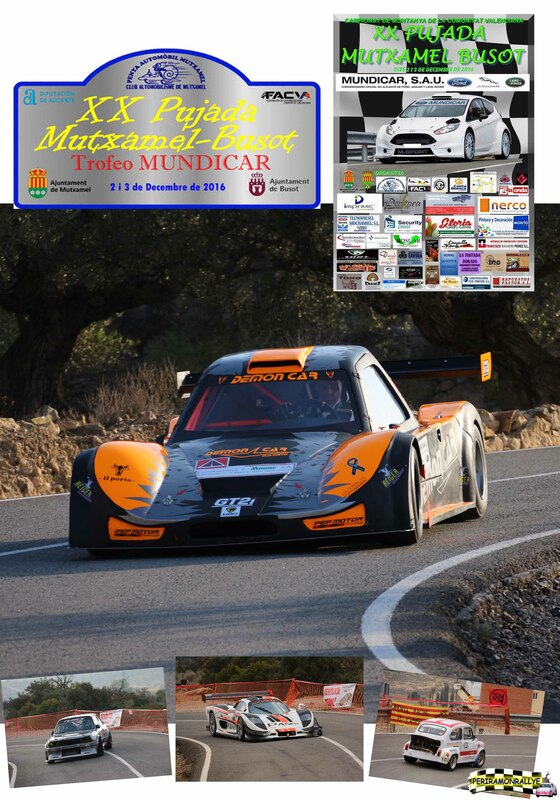 *CLASIFICACION TROFEO REGULARIDAD COMUNIDAD VALENCIANA (TRVC).